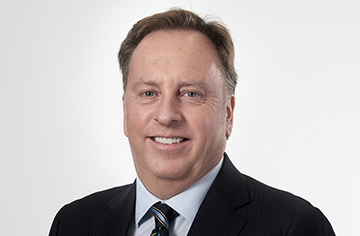 Mr Blight is currently Director and CEO of ARA Australia, the Australian business of the Singapore based ARA Group, which is a substantial securityholder of Cromwell Property Group. He is also Non-Executive Director and Chairman of the Remuneration and Nomination Committee for Japara Healthcare Limited (an ASX listed residential aged care business) and Non-Executive Director of Lifestyle Communities Limited (ASX:LIC). David has been in the real estate investment and development industry for nearly 35 years both in Australia and globally. He was previously Chairman and CEO of the global ING Real Estate Investment Management business and Vice Chairman of ING Real Estate, overseeing real estate assets of circa $150 billion while based in The Netherlands.